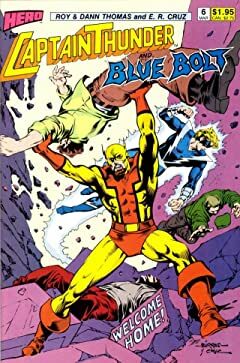 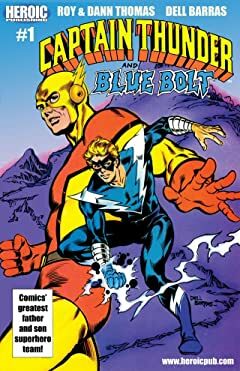 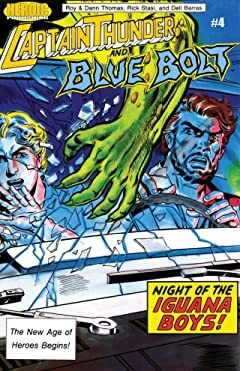 In twelve issues published in the late 1980s and early 1990s, CAPTAIN THUNDER AND BLUE BOLT began the story of a lightning-powered hero who had twelve years earlier been driven into hiding by falsified evidence of treason, and credible threats against his family. 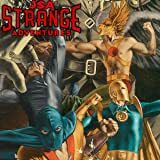 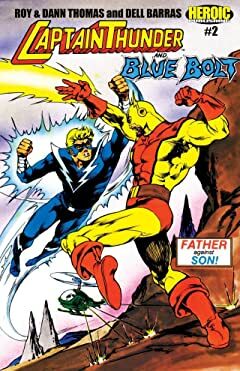 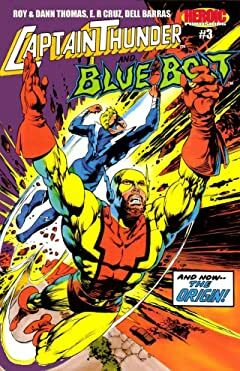 During the course of those twelve issues, with his similarly-powered son, Blue Bolt, at his side, Captain Thunder embarked on a quest to clear his name and deal with the secret threat of the self-styled "Merchants of Menace" who had driven him into retirement in the first place. 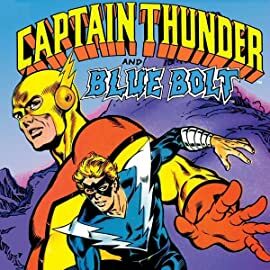 CAPTAIN THUNDER AND BLUE BOLT was a comic book well ahead of its time, anticipating by more than a decade the emphasis that has lately been placed on the personal conflicts and consequences that having extraordinary powers and abilities might bring to someone who lives in the real world. 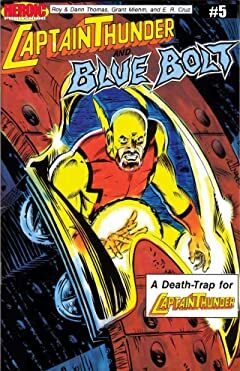 With well-crafted stories by the husband-and-wife team of Roy and Dann Thomas, and topnotch artwork mostly by Dell Barras and E. R. Cruz, CAPTAIN THUNDER AND BLUE BOLT was one of the highlights of Heroic Publishing's initial line-up of superhero titles, under the Hero Comics imprint in 1986-7. 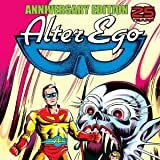 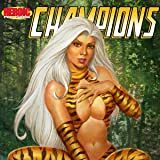 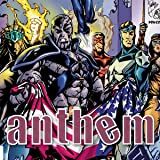 In 2005 Roy Thomas was joined by his collaborator on ANTHEM, artist Benito Gallego, and scripter Dennis Mallonnee, for a brand new 12-page story, and in 2013 Heroic Publishing began reprinting the series from the beginning with potential new issues on the horizon.